NU'EST's Ren�touched the hearts of fans with his kind gestures and actions. On April 18, Ren visited the Korea Pediatric Cancer Foundation to show his support to children who are diagnosed with leukemia through a campaign called 'My Own Angel Creation Content', where he personally delivered the piggy banks titled 'Hope' and 'Wish'. 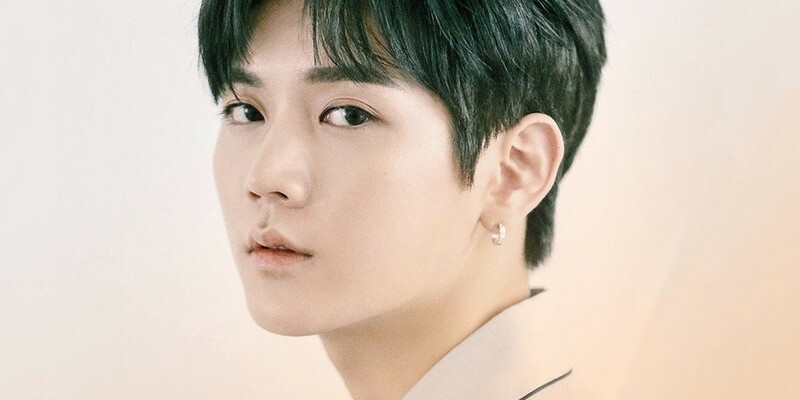 Ren said, "I decided to get involved with the campaign because I was so touched by the fans' actions last year when they donated to help children with leukemia. I'll support and cheer on those who are fighting the disease and hope they get better soon. I'll continue to work hard so I can be of a help."